Custom home design is our specialty. We pride ourselves on helping you navigate the process with ease no matter what size home you are looking to build. Whether it's a kitchen or bath remodel or you are looking to renovate an entire home. We can provide you with professional expertise and service. RQM Homes also has single family rental and lease properties available in Bryant and various areas of Little Rock including several duplex properties. How can we bring your dream home to life? 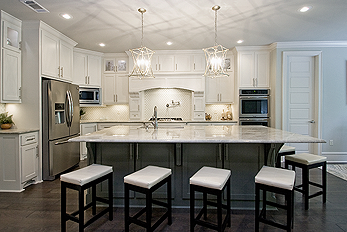 Our signature kitchen designs are the staple of each home we create. Every fixture, tile, and finishing touch are meticulously thought out. 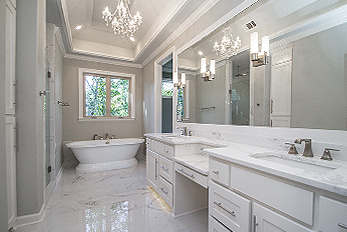 Our bathroom designs combine both elegance and sophistication by putting a strong emphasis on layout, functionality and incorporating luxury amenities. Form and function go hand-in-hand when it comes to floor plans and the design of your home. We strive to make sure every square foot of your home is maximized. Russ and Quenna are very professional and their attention to detail is second to none. They excel in team leadership and making all levels of the building process seamless. The process was seamless & Russ & Quenna are AMAZING to work with! Not only did we get positive feedback from our neighbors, but every vendor that we worked with loved working with Russ. Our home building approach is to use the best quality products, materials, and contractors in the industry to provide you with the best results and superior craftsmanship. With almost 20 years of experience building homes, we pride ourselves on developing lasting relationships with our clients by providing a seamless experience. When it comes to quality custom home building in Little Rock and Central Arkansas, RQM Homes is among the top of the names. 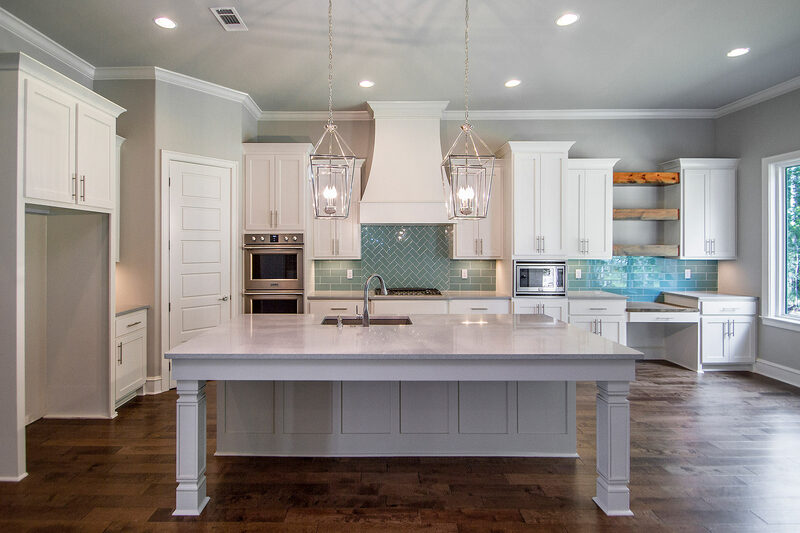 With two decades of experience in the home building industry Russ and Quenna Milam have perfected their craft by designing some of the most iconic homes in Little Rock and around Central Arkansas. 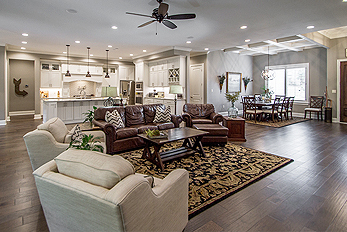 Their approach to creating fully customized, expertly crafted and beautifully finished homes has earned them a reputation of being some of the easiest and seamless homes building teams in the industry to work with. We love what we do. Building someone’s biggest investment is something we take great pride and passion in. Our approach to working with our clients, we believe, will always leave them with a home they envisioned and in turn a new relationship and product that everyone is proud of. 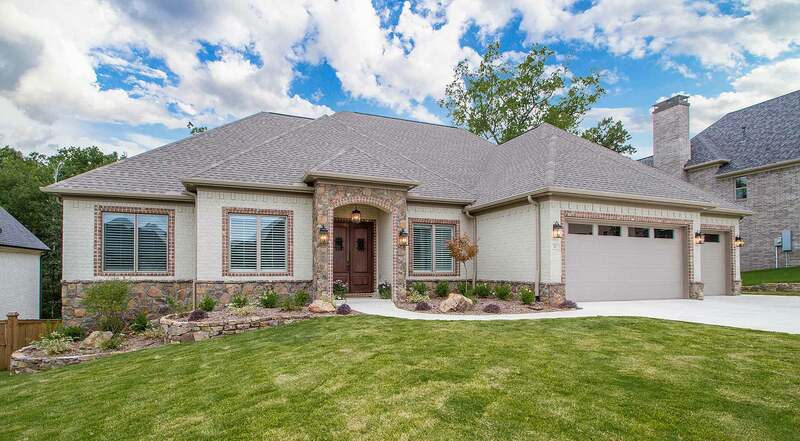 RQM Homes specializes in building one-of-a-kind custom homes but they are more than just one of the leading custom home builders in Little Rock AR. 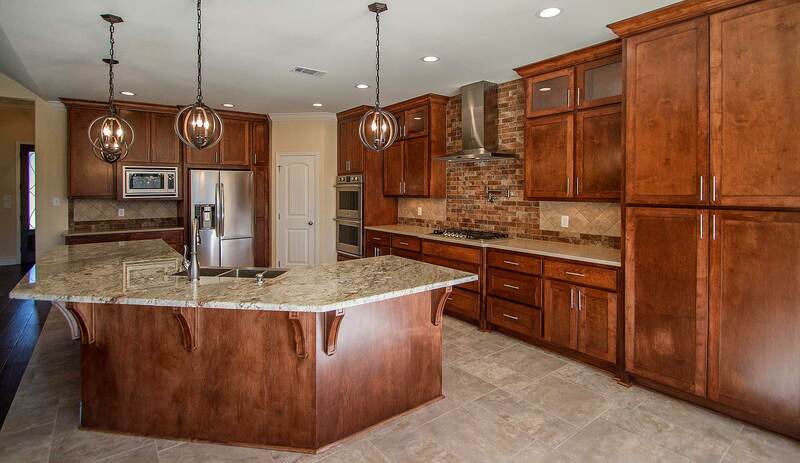 They offer complete “start to finish” services that incorporate design, project management, consulting, construction, finishing, and landscaping as well as kitchen and bath remodeling and complete home renovations. Give them a call today and set up an appointment to talk about your next project.